1 Bedroom Flat For Sale in Derbyshire for Guide Price £95,000. 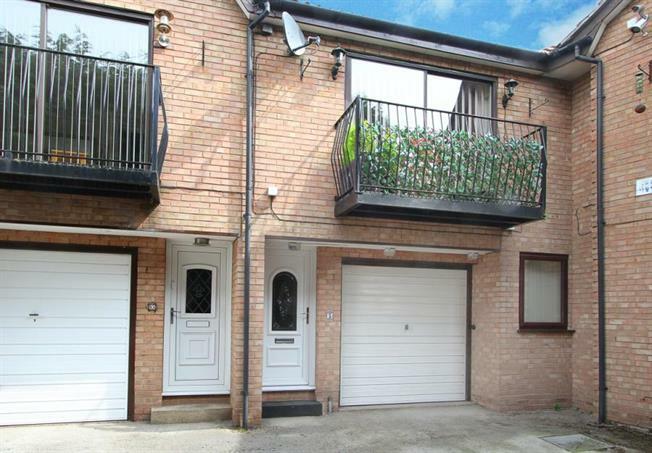 Beautifully Presented One Bedroom First Floor Flat With Balcony & Integral Garage! Offered For Sale With No Chain. This well presented one bedroom property is situated in the heart of Brampton and lies just off the ever popular Chatsworth Road. Ideally suited to first time buyers and investors alike and briefly comprising Entrance Hall with stairway up to the first floor accommodation, Landing, open plan social Lounge/Kitchen with sliding doors on to the Balcony, Master Bedroom with sky light and modern fitted Bathroom. Off street parking is available at the front of the property which is also where the integral Garage is located.